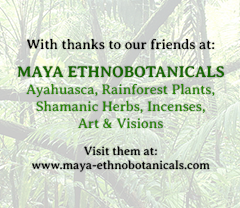 If you have decided to travel to Peru or other areas in South America to drink ayahuasca, I hope that you have a wonderful experience and return safely to tell everyone about your adventures. Here are several things you can do to help ensure that your trip is safe and productive. 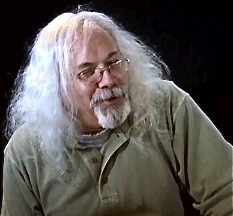 Steve Beyer talks about ayahuasca and transformative experiences, in a clip from the film project From Neurons to Nirvana: Psychedelic Science in the 21st Century, produced and directed by Vancouver-based filmmaker, writer, and media artist Oliver Hockenhull. 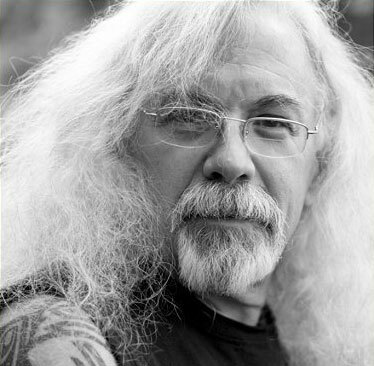 Steve Beyer, author of Singing to the Plants: A Guide to Mestizo Shamanism in the Upper Amazon, talks about the differences — and similarities — between healers and sorcerers in the Upper Amazon. 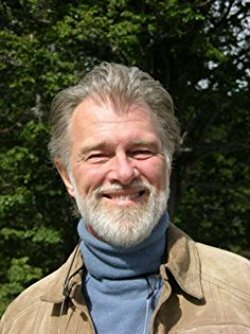 Steve Beyer, author of Singing to the Plants: A Guide to Mestizo Shamanism in the Upper Amazon, questions the Western conventional wisdom that the sole function of the beta-carbolines in the ayahuasca drink is simply to allow DMT to become orally active, and explores the scientific and ethnographic literature for evidence of beta-carboline psychoactivity. 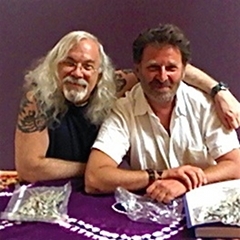 Anthropologist Michael Winkelman, at Arizona State University, says that shamanic practices — drumming, chanting, and the ingestion of sacred plants — create a special state of consciousness he calls transpersonal consciousness, and that these practices create this state of consciousness through the process of psychointegration — that is, by integrating a number of otherwise discrete modular brain functions. Anthropologist Homayun Sidky, at Miami University in Ohio, says that this theory, despite a surface plausibility, is without empirical justification. In the Upper Amazon, mestizos are the Spanish-speaking descendants of Hispanic colonizers and the indigenous peoples of the jungle. Some mestizos have migrated to Amazon towns and cities, such as Iquitos and Pucallpa; most remain in small villages, their houses perched on stilts on the shores of the rivers that are their primary means of travel. Here in the jungle, they have retained features of the Hispanic tradition, including a folk Catholicism and traditional Hispanic medicine. And they have incorporated much of the religious tradition of the Amazon, especially its healing, sorcery, shamanism, and the use of potent plant hallucinogens, including ayahuasca. 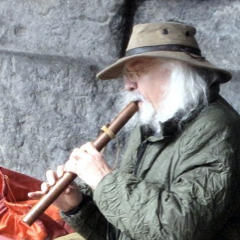 In my new book, Singing to the Plants: A Guide to Mestizo Shamanism in the Upper Amazon, I try to set forth, in accessible form, just what this tradition is about. We have talked before about the Grob, McKenna, Callaway, et al., psychiatric study on the long-term effects of drinking ayahuasca in the ceremonies of the União do Vegetal church. I noted that the study had not clearly disentangled any bias that might have resulted from the fact that the ayahuasca drinkers — but not controls — had been preselected for their orderly churchgoing habits. Here is a study that may shed some light on that question. 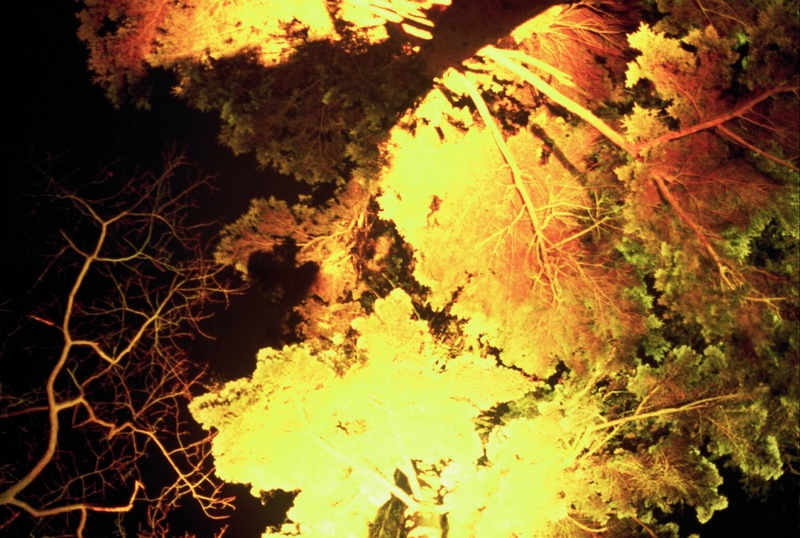 A number of artists have attempted to render the striking visual experiences that occur after ingesting ayahuasca or DMT. 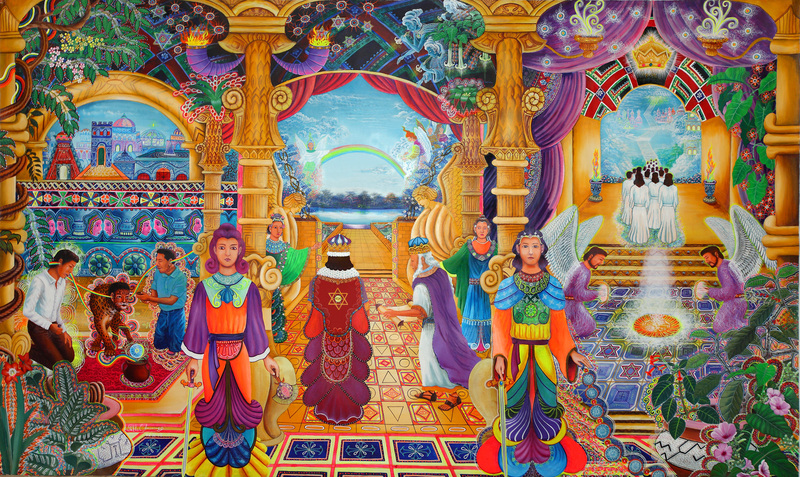 In the Upper Amazon, there are both indigenous artists, whose traditional work consists largely of abstract patterns, such as those found on the now well-known pottery, clothing, and other household goods of the Shipibo; and visionary artists, mostly mestizo, whose work is characterized by detailed representations of spirits, trees, animals, objects, and participants in ayahuasca healing ceremonies. These latter works fall almost paradigmatically within what has now come to be called outsider art, sometimes naïve art, and sometimes visionary art — direct, intense, content-laden, narrative, enormously detailed, personal, idiosyncratic, two-dimensional, and brightly colored. The Peruvian National Institute of Culture resolved that indigenous ayahuasca rituals — “one of the fundamental pillars of the identity of Amazonian peoples” — are part of the national cultural heritage of Peru, and are to be protected, in order to ensure their cultural continuity. There is no doubt that ayahuasca makes you vomit. There is some consolation in the fact that the vomiting will ease with continued experience; shamans seldom vomit. There is more consolation in the fact that the vomiting is considered to be cleansing and healing. 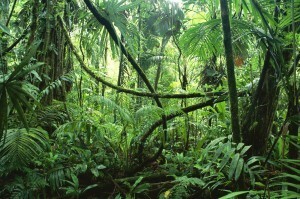 The plants, in addition to being real medicines, contain madres or genios, the beings who teach. A cure is not caused by the ingestion or topical application of an herbal medicine; rather it results from the benevolent intervention of the mother through the intermediation of the plant. Amazonian shamans sing to the plants, charge them, cure them, call the spirits that invest themselves in the healing process. 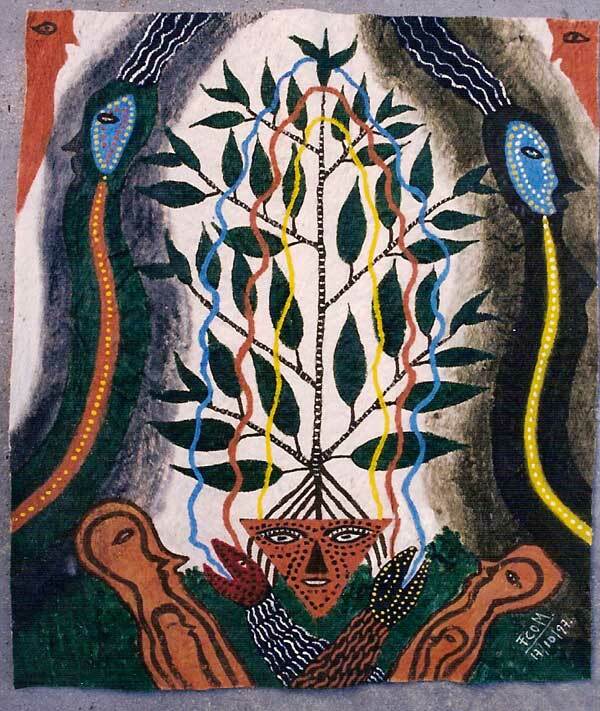 Each species of teaching plant has what mestizo shamans call a madre, mother, or genio, genius, or espíritu, spirit. Informally, we generally translate all these terms simply as the spirit of the plant, as if the meaning of the term “spirit” was perfectly clear. So: what do we know about these spirits? There has been a lot of confusion about the current legal status of ayahuasca in the United States since the Supreme Court decided the União do Vegetal case two years ago. This post attempts to shed some light on the subject in the context of earlier cases involving peyote, the Native American Church, and other claims of religious exemption from the Controlled Substances Act. They travel on boas. Indeed, sometimes they turn into boas; if the woman sleeping next to you turns into a boa during the night, that is a good sign that you have been seduced by a mermaid.